This week has been a blur of back to work / real life chaos, so I'm thrilled to welcome the weekend! This weekend we will be celebrating all the amazing dads in our lives as well as catching up with friends. It should be splendid! Here are a few of my favourites from the past few weeks. While I was in NYC I visited the R. Nichols pop up store in Soho. If you aren't familiar with this brand then you need to be! This sweet company does everything from calendars to candles and their in-house prints are just too cute. 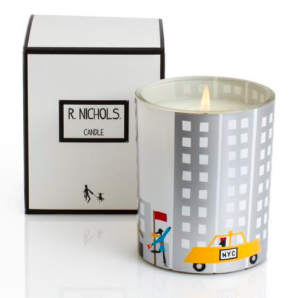 I'am loving my new New York candle! Check out their full range HERE! These Seed Heritage, Gold Belle Espadrilles are officially my new favourite shoes. We all know how I love a good espadrille and Seed just happens to make the very best. They are super comfy and come in loads of colours, check them out online here! While in NYC we headed to the Metropolitan Museum of Art and caught the Manus x Machina exhibition which was beyond words gorgeous. 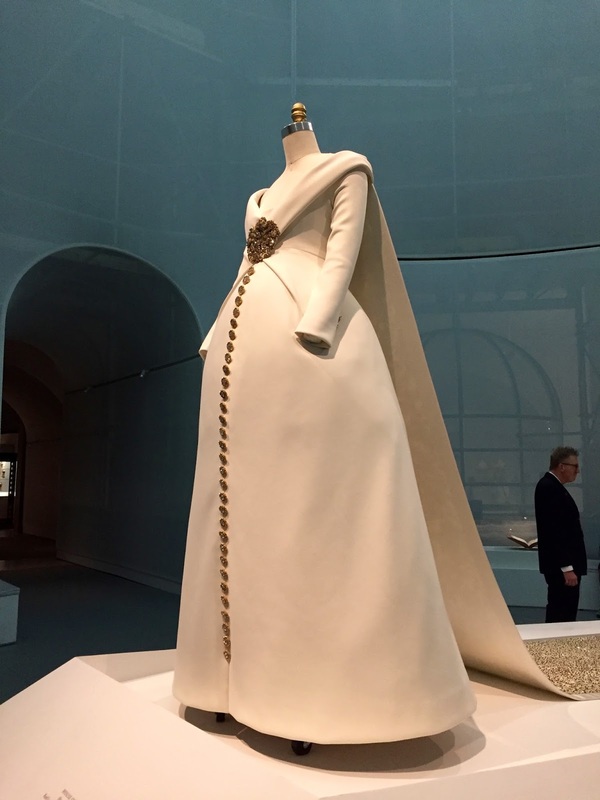 If you are a couture lover this is the exhibition for you. 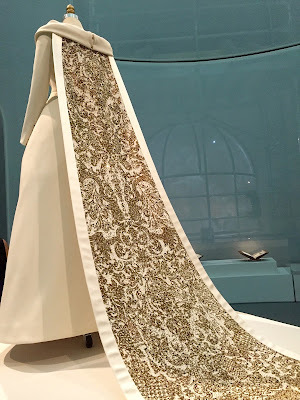 These gowns are simply art! If you can't make it to New York to see them in person you can grab the book online! 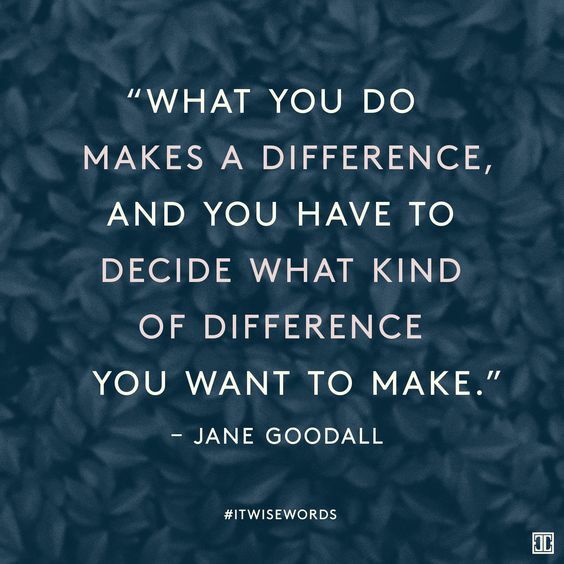 Last but not least, my quote of the week! Have a wonderful mini break friends and see you Monday! 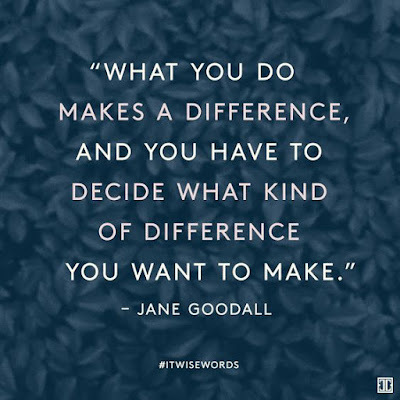 Love that quote :) And Gilmore Girls.. oh my!! 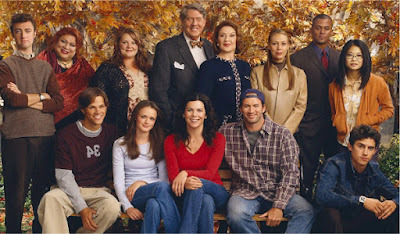 I LOVE Gilmore Girls!! Can't wait until the new episodes are on Netflix! I'm so excited for the new season as well! Just have to work through another four seasons so I'm ready! EEEKKK!